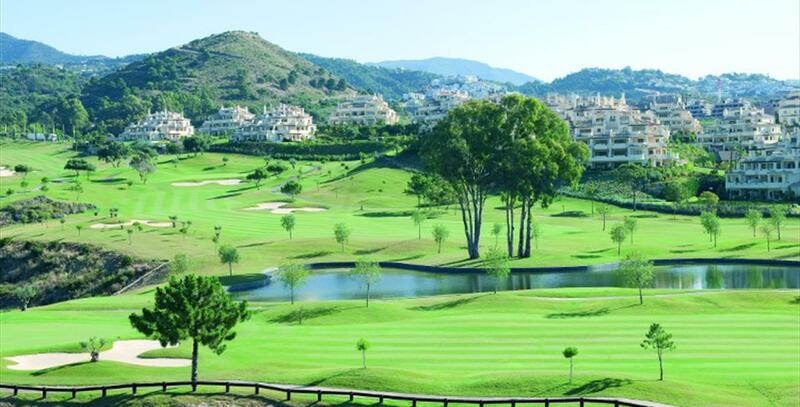 Guadalmina North is considered less difficult than Guadalmina"s South course, although it covers more terrain, is more undulating, contains more tres and has more water hazards. The Guadalmina River bisects the course from north to south – it comes into play at the 17th, for example – and, as if this weren"t enough, there are lakes at the 7th, 9th, 11th and 18th holes. The course was designed by Folco Nardi and opened in 1972.